Few people like clearing snow, but it’s a must to keep sidewalks and driveways safe and passable. 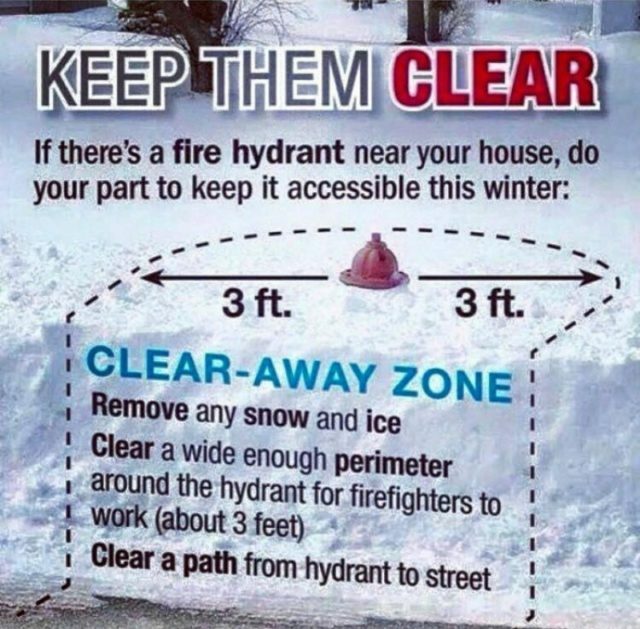 While many of us focus just on clearing a space for our car and the area in front of our residence, please don’t forget something else that’s just as important, but often overlooked: the area around hydrants…. 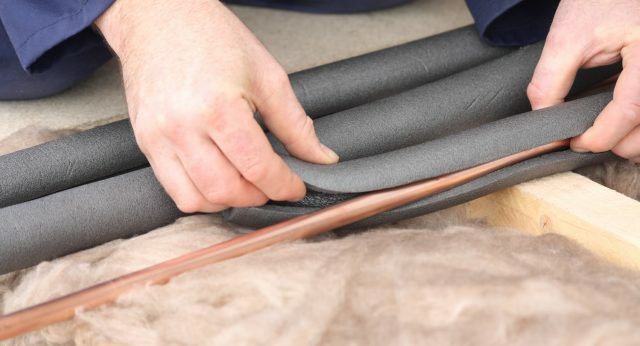 Are your pipes and water meter protected from freezing? 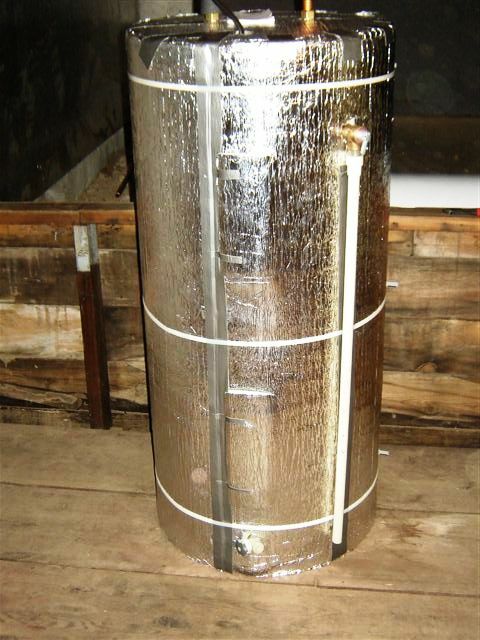 Cold weather is on the way — winterize now and protect those pipes!